The 43rd JSSF/ 5th AIG Combined Meeting ended in great success.  We deeply appreciate your participation to the meeting.  Copyright © The 43rd Annual Meeting of the Japanese Society for Surgery of the Foot & 5th Ankle Instability Group Annual Meeting. All Rights Reserved.